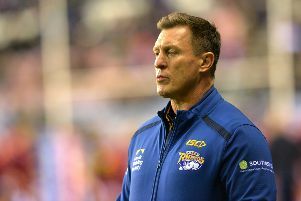 DELIGHTED BOSS Dave Furner gave his Leeds Rhinos players a “massive rap” after yesterday’s precious 38-18 win over Huddersfield Giants. 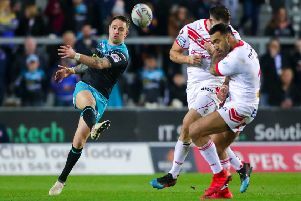 How They Rated: Leeds Rhinos 38 - Huddersfield Giants 18. 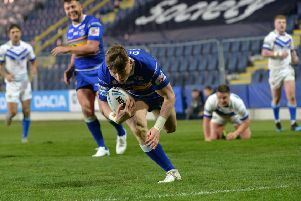 YEP rugby league writer Peter Smith was at Emerald Headingley to see Leeds Rhinos record a second successive victory, this time over Betfred Super League rivals Huddersfield Giants. Here he rates the players on duty who lifted Leeds off the bottom of the table. 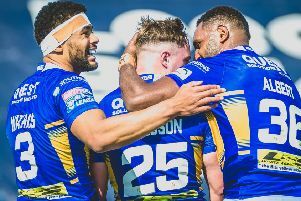 THEY MADE it hard for themselves in the second half, but Leeds Rhinos are off the bottom of Betfred Super League after a precious 38-18 Good Friday win over Huddersfield Giants at Emerald Headingley. 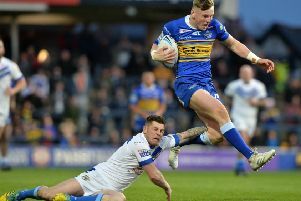 Controlling the ruck holds the key to Leeds Rhinos’ hopes of having a good Friday. HUDDERSFIELD GIANTS’ England winger Jermaine McGillvary is hoping to tame the “beast” at Emerald Headingley tomorrow. 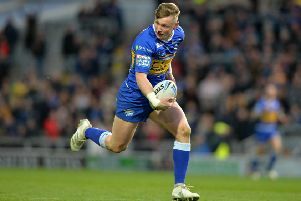 FIVE PLAYERS could return for Leeds Rhinos in tomorrow’s crucial home Betfred Super League clash with Huddersfield Giants. 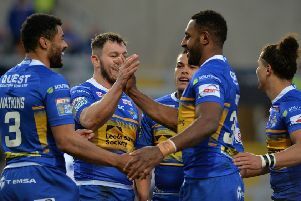 Leeds Rhinos’ marquee forward Trent Merrin is expected to be available for the Easter Monday derby at Wakefield Trinity and the club are hoping fellow import Ava Seumanufagai will follow him to England next week. IT IS what it is, we’ll just get on with it. 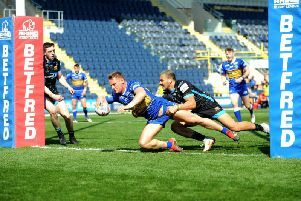 Our fans’ panel have their say on Leeds Rhinos’ victory over Workington in the Challenge Cup and look ahead to the Easter programme. THE PROSPECT of two games in four days does not worry Leeds Rhinos’ strong-running centre Konrad Hurrell. 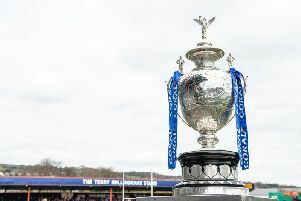 LEEDS RHINOS have been drawn away to Bradford Bulls in the sixth round of the Coral Challenge Cup. 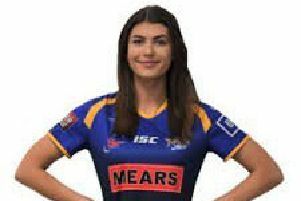 A MAKESHIFT Leeds Rhinos side cruised into the sixth round of the Coral Challenge Cup, crushing Betfred League One Workington Town 78-6. Here are five talking points. 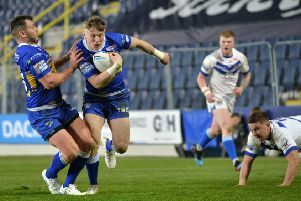 BOSS DAVE Furner was pleased with Leeds Rhinos’ four teenagers in last night’s 78-6 Coral Challenge Cup thrashing of Workington Town. 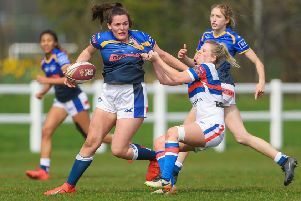 THE NEXT World Cup is still more than two years away, but already raising standards in Women’s Super League according to Leeds Rhinos forward Amy Johnson. 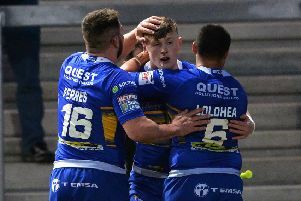 Teenager Harry Newman put in a four-star performance for Leeds Rhinos in their Coral Challenge Cup fifth-round win over Workington Town.